TransMerit’s mobile payment solution transforms smartphones and other mobile devices into mobile credit card terminals, enabling you to accept payments cost-effectively and securely anywhere, anytime. TransMerit’s mobile swiper is an easy-to-use, flexible and secure mobile payment solution that allows you to take payments anywhere your business takes you. 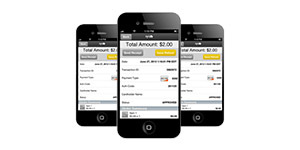 TransMerit Mobile uses a separate, encrypted card reader to accept payments. It is compatible with Android and iOS smartphones and mobile devices like tablets and iPads. 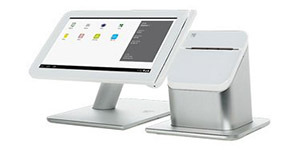 Receipts can be emailed directly from your mobile device or you can purchase an optional, portable printer if you prefer. No card or payment information is stored on your mobile device or on the card reader. Payments are encrypted at the time of payment and are sent immediately to the TransMerit secure payment platform to be processed. Allows you to use your existing supported mobile device and cell phone carrier. 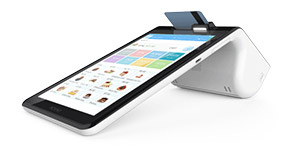 Just purchase the supported card reader and you’re ready to go. 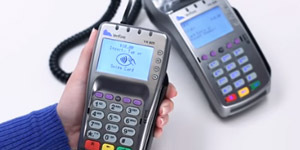 Card readers are paired to your device via Bluetooth and are very simple to connect to your phone/tablet. Once you have that, simply download the free mobile app from the and you’re all set! Get your new mobile swiper free today!